This Le 1947 review is from our recent stay at Cheval Blanc Randheli, Maldives. 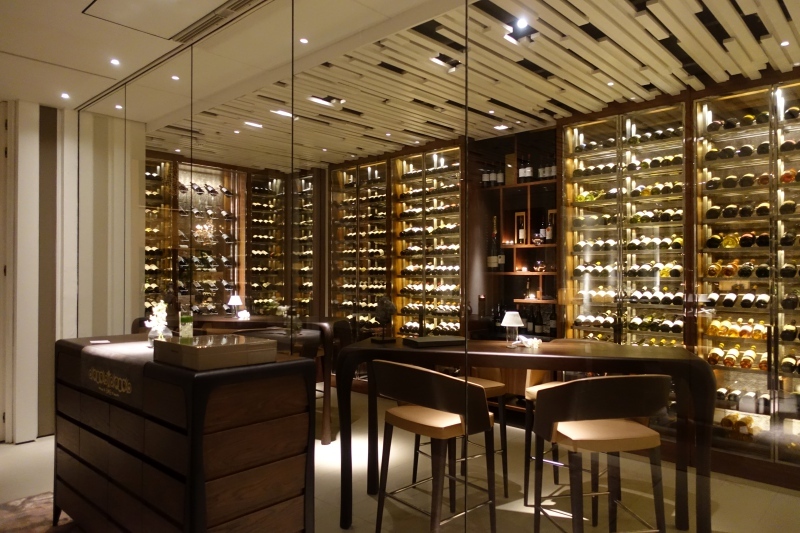 Le 1947 is the signature restaurant at Cheval Blanc Randheli, as it is at Cheval Blanc Courcheval, and is named after the most famous vintage at Chateau Cheval Blanc in St. Emilion. 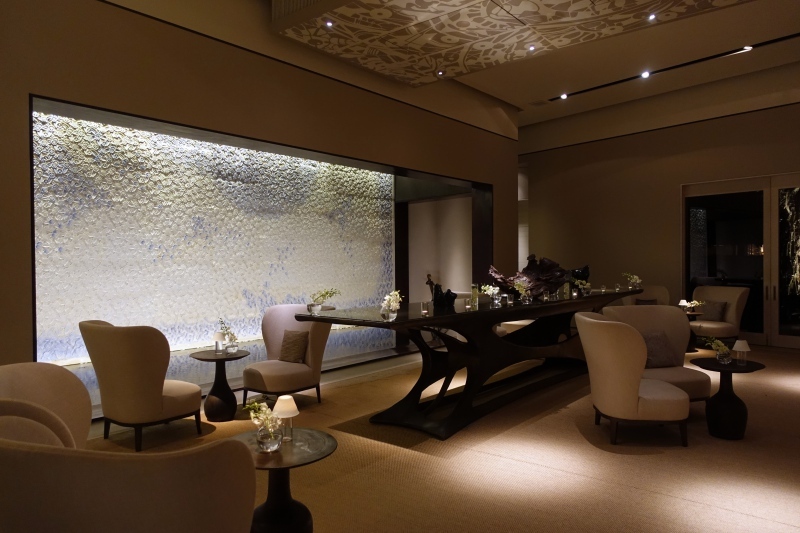 TravelSort clients enjoy Virtuoso benefits at Cheval Blanc Randheli, including an upgrade if available, daily complimentary breakfast, and a $150 food and beverage credit during their stay, which can be used at Le 1947 or any other restaurant at the resort. Le 1947 is located near the main building, which includes the reception and White Restaurant and Bar. Le 1947 is open for dinner only on Mondays, Tuesdays and Wednesdays, from 7pm. 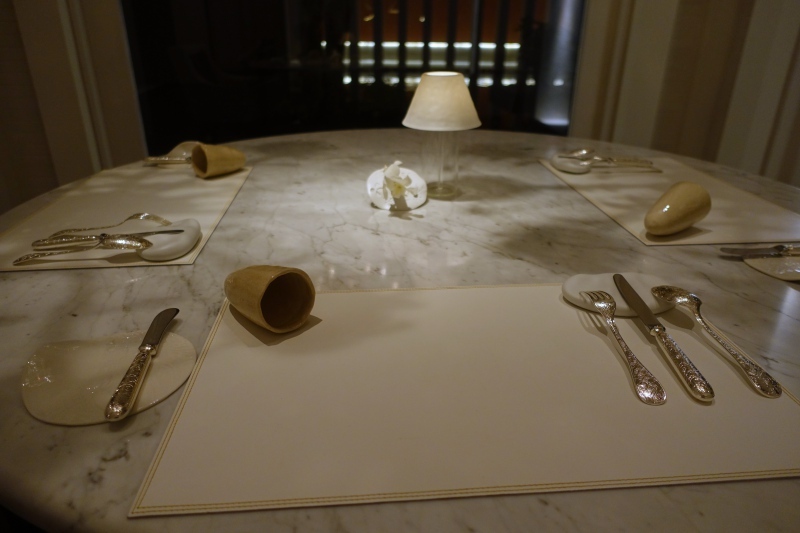 There's the option to have an aperitif or glass of champagne in the lounge area before dinner, but since our son was dining with us, we opted to go straight through to the restaurant, where we were one of the first few tables. I was happy that the restaurant allowed kids, although the other tables were couples or, in the case of the table near us, seeming a small group of friends. 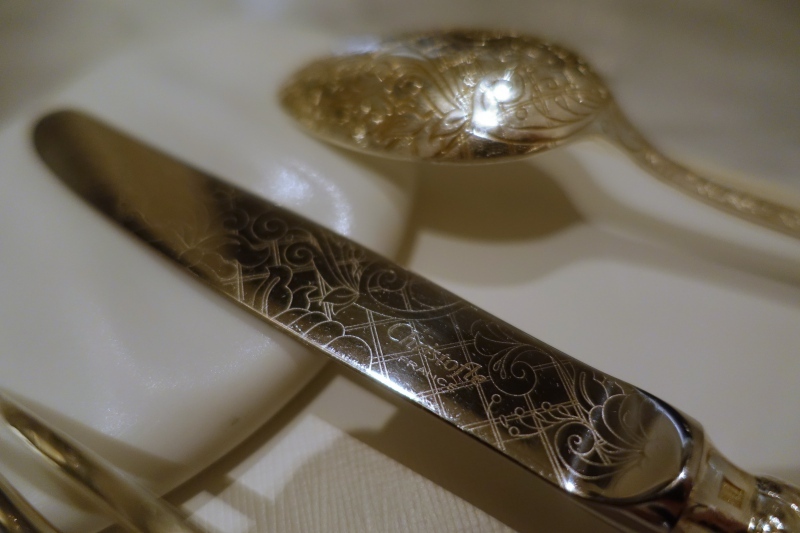 Silverware is by Christofle of Paris, similar to in Air France La Premiere First Class. Fortunately the restaurant was kind enough to let us order from the kids' menu for our son. 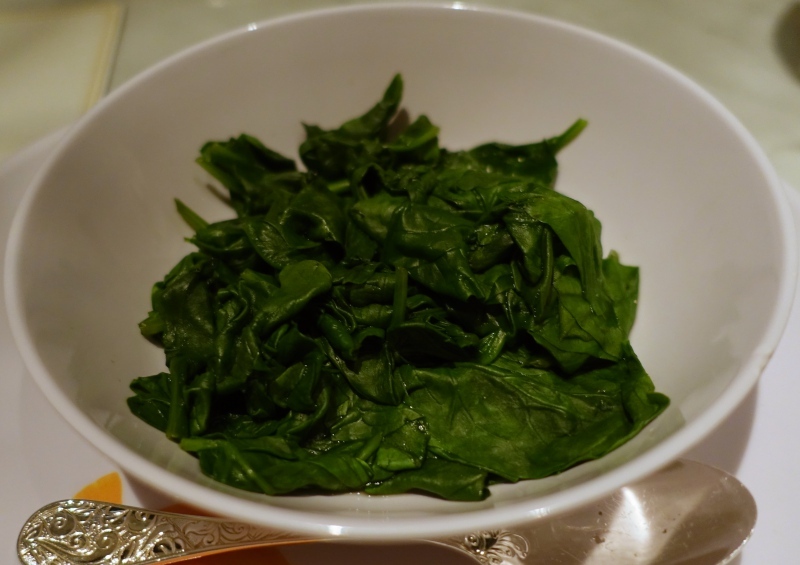 He very much enjoyed his creamy pasta with smoked salmon and steamed spinach, although he also relished tastes from our tasting menu. 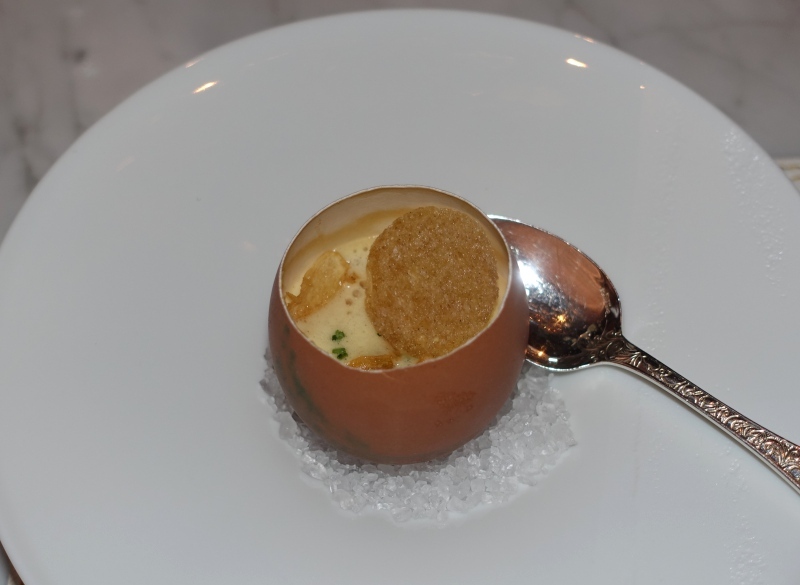 The opening trio of appetizers were delicious, especially the Chanterelle Royale with foamy egg sabayon. I don't normally care for beef or veal tartare, but the bergamote and ponzu made it far more refreshing than is normally the case. 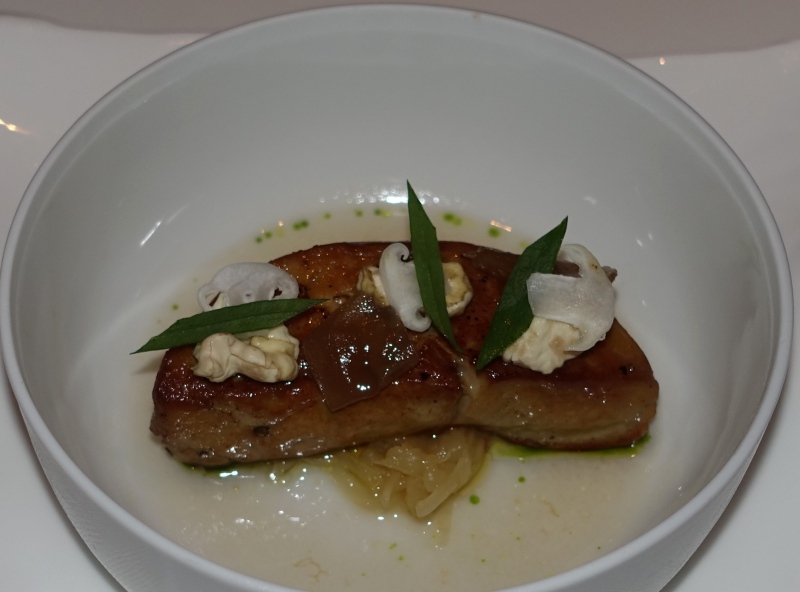 Luxurious ingredients were well paired, as in the delectable King Crab with Osetra Caviar and yuzu, and the pan seared Foie Gras, with Green Plums providing a nice fruity foil to the rich duck foie gras. 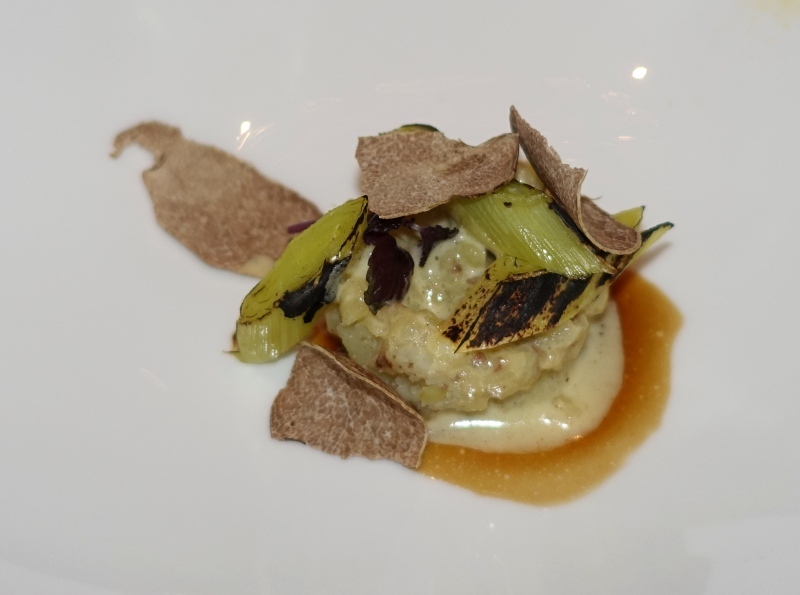 Potatoes and Charred Leeks might not impress on their own, but generous shavings of Alba white truffles from Piedmont, Italy elevated them beyond compare. The next course of Wild Seabass on Celeriac with Chanterelle Mushrooms and Hazelnut Butter emulsion wasn't as showy, but very comforting and again well matched in terms of the flavors; the delicate, perfectly cooked sea bass was complemented by similarly subtle celeriac and chanterelle flavors. 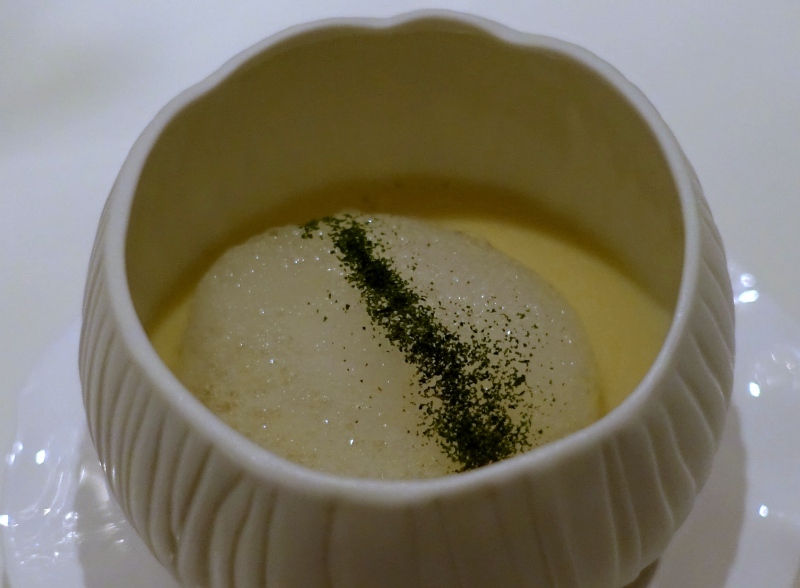 The next course of Parsnip Cream with Lime Foam and Mint Powder was akin to a palate cleanser, and as simple as the ingredients sound, it was so unique that my husband said it was one of his favorite courses. 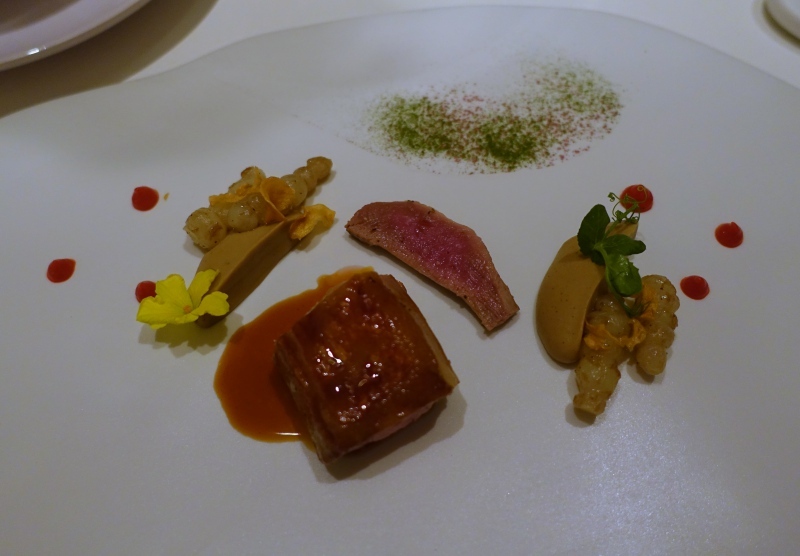 Lamb from Aveyron appears on many menus of Michelin-starred restaurants in Paris, and this one was exceptional, both in presentation and flavor. Porcini sauce added earthy notes, and piquillo peppers punctuated the dish with smoky sweet notes. 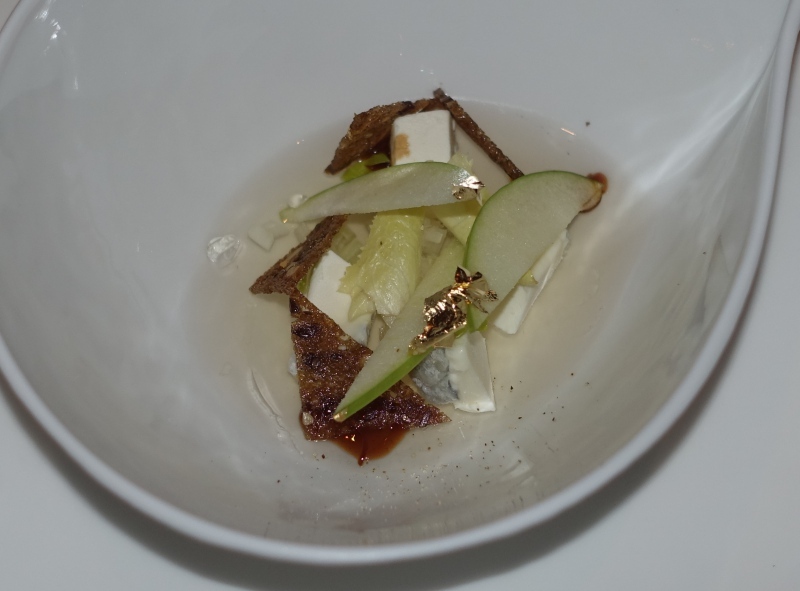 The Valencay cheese course was good, but perhaps the only course that was a tad underwhelming, although a welcome transition course from the savory to sweet courses. 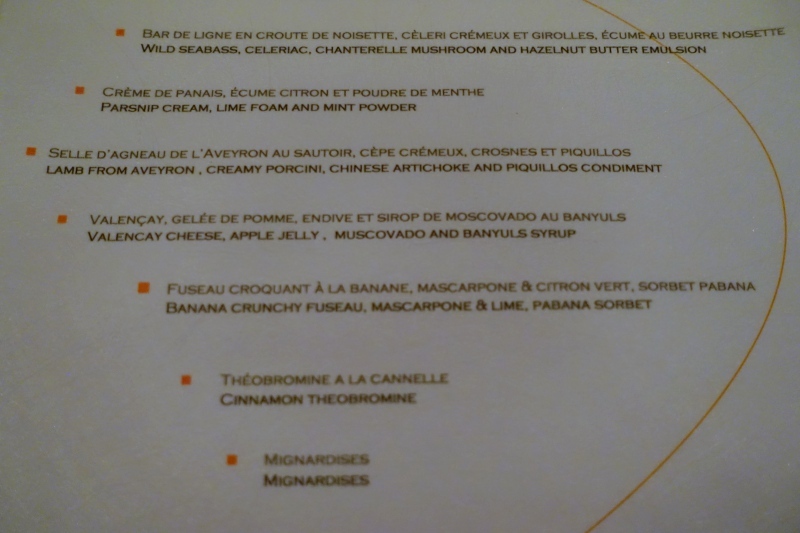 The first sweet course was billed as a “Banana Crunchy Fuseau” which sounds funny until you translate the French “fuseau” into its English equivalent: fuselage, which fit its presentation perfectly. 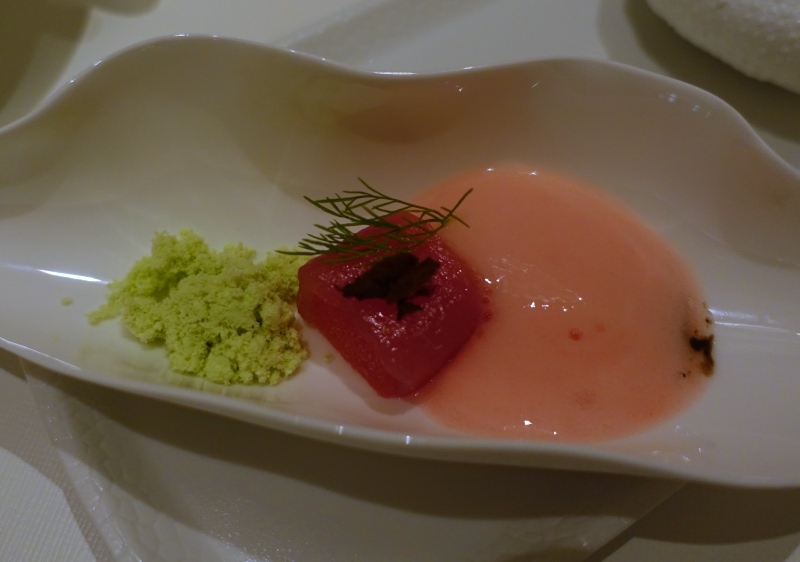 While I'm not a huge fan of banana flavored anything, I loved the “Pabana” sorbet it came with. This was another thing I had to look up–Pabana seems to be a flavor combination of passion fruit, banana, mango and lemon. 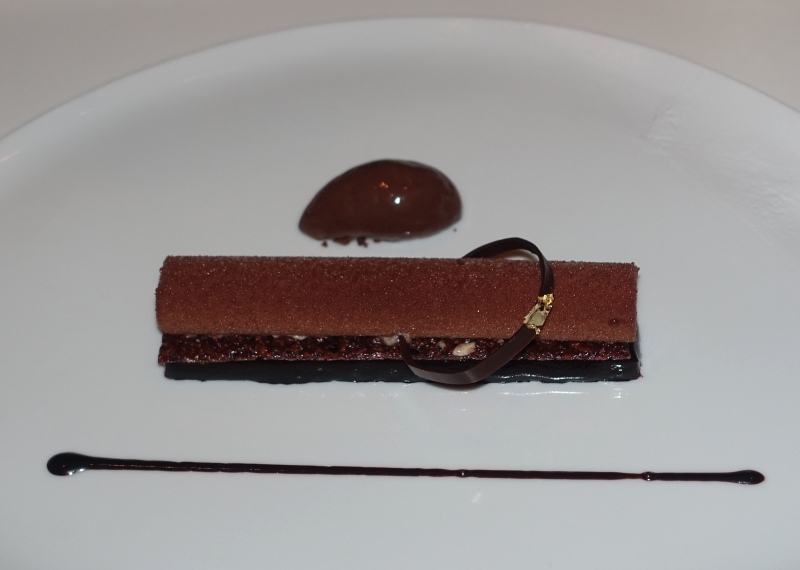 The final dessert before the mignardises was the modestly named “Cinnamon Theobromine.” I'd never heard of theobromine, but it's found in the cacao bean and in chocolate, and is a stimulant. While I've had pairings of chocolate and cinnamon before, for example Mexican hot chocolate, this was by far the best pairing I've tasted, and was a fantastic way to (almost) finish the meal. 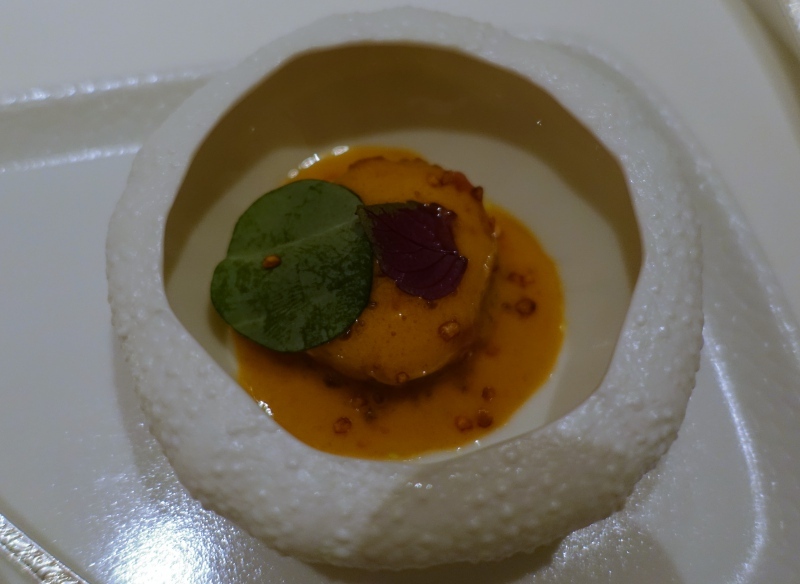 So often, even in restaurants that are Michelin starred, I either feel the desserts are too far removed from traditional dessert flavors and may as well be another savory course, or simply pale in comparison to the savory courses. 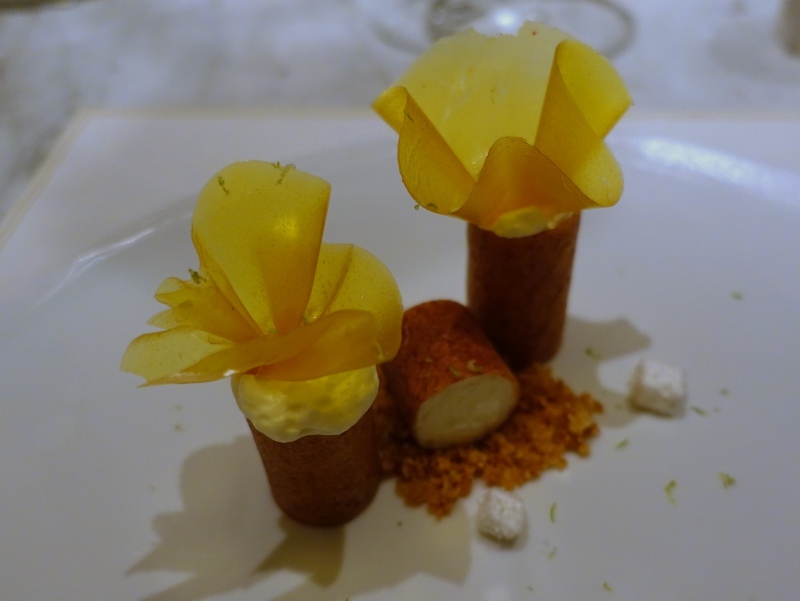 Not this time–it's clear Cheval Blanc Randheli has an excellent pastry chef / team. 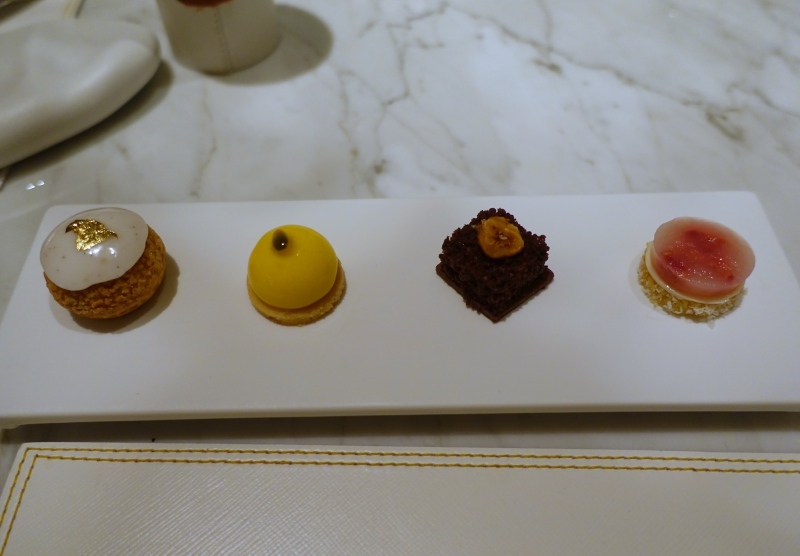 The mignardises were further proof of the pastry kitchen's prowess, with very fresh offerings that each would have been amazing as stand alone desserts; my favorite was the passion fruit one, second from the left, but they were all delicious. The Maldives is on the face of it an unlikely place to find exquisite French cuisine, since virtually everything must be imported not only to Male, but even further via seaplane. 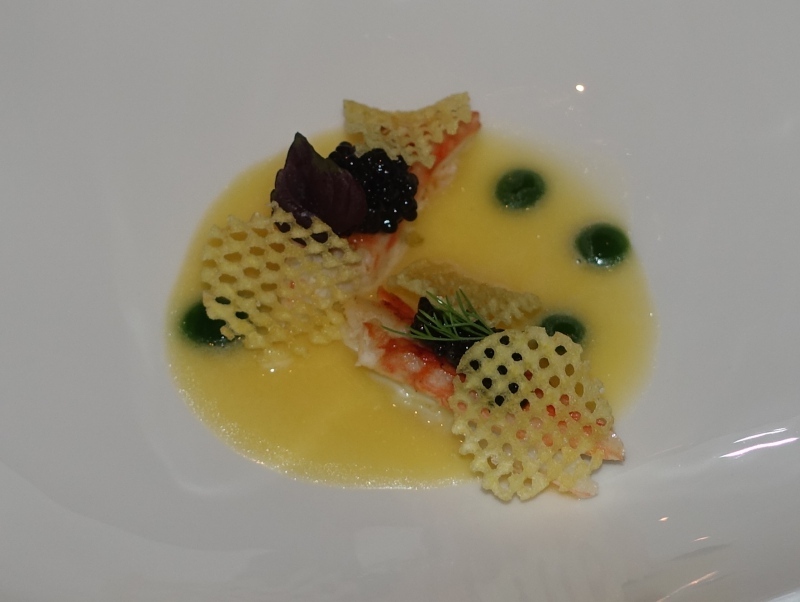 Yet we savored a meal that rivals, in my view, the 3 Michelin star Le Cinq at Four Seasons Paris, and far exceeded our experience at 3 Michelin Star Restaurant Gordon Ramsay in London. 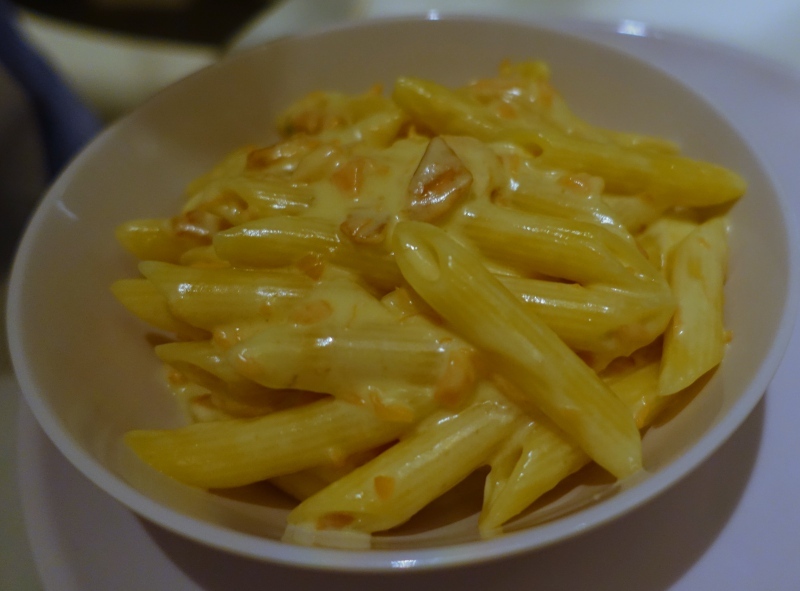 We were greeted warmly by the Chef, and service was exceptional for most of the meal, with just a slight slow down in the end which would have been fine if we'd been on our own, but with a sleepy son we did have to hurry the kitchen a bit towards the end. There's a genial sommelier who can assist with wine decisions, although we ended up just picking an inexpensive half bottle of Sauvignon Blanc which worked well and was good given the price. 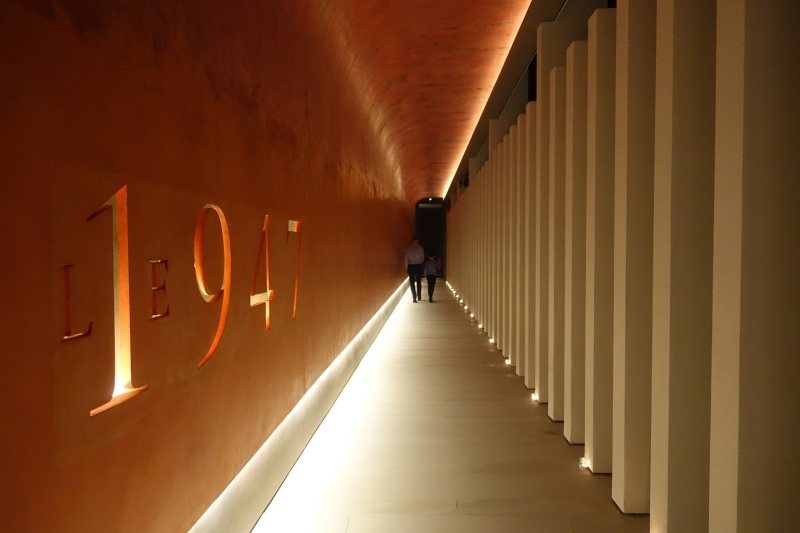 For foodies, I highly recommend planning your visit to Cheval Blanc Randheli to include a Monday, Tuesday or Wednesday so as to be able to reserve Le 1947, and don't forget to reserve in advance so as not to miss out. 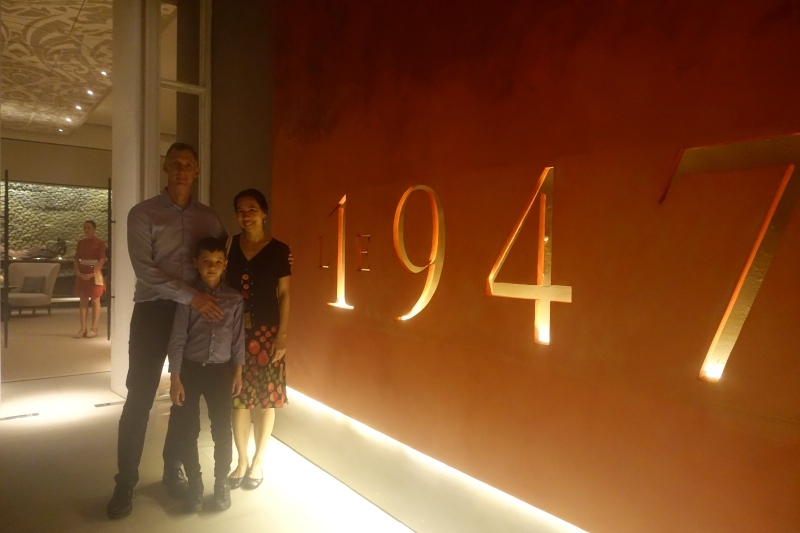 When we return, we'll absolutely save up to enjoy another dinner at Le 1947. 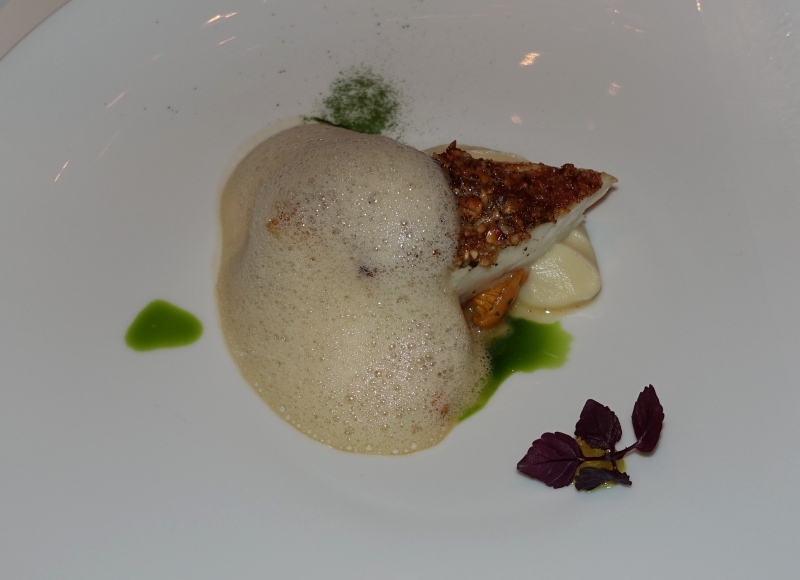 If you've dined recently at Le 1947 at Cheval Blanc Randheli in the Maldives, what was your experience? 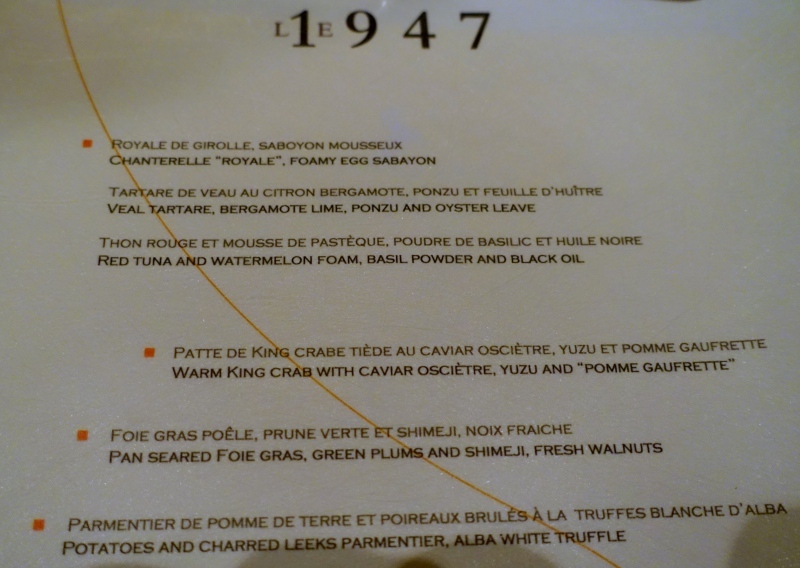 Disclosure: We paid for our own meal at Le 1947.